It’s a close reading tell all! 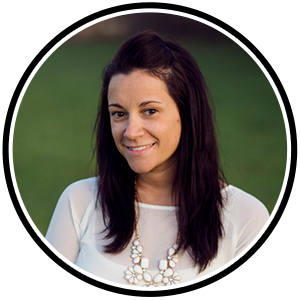 Hi there and thanks so much for taking time to read up on all things CLOSE READING! I will strive to make this post very informational so you might want to click that “bookmark” button so that you can reference back to this post in the future as well! This is one of my most favorite quotes when it comes to close reading but honestly just teaching in general! When it comes to close reading we are allowing a way for our students to DREAM with open eyes! 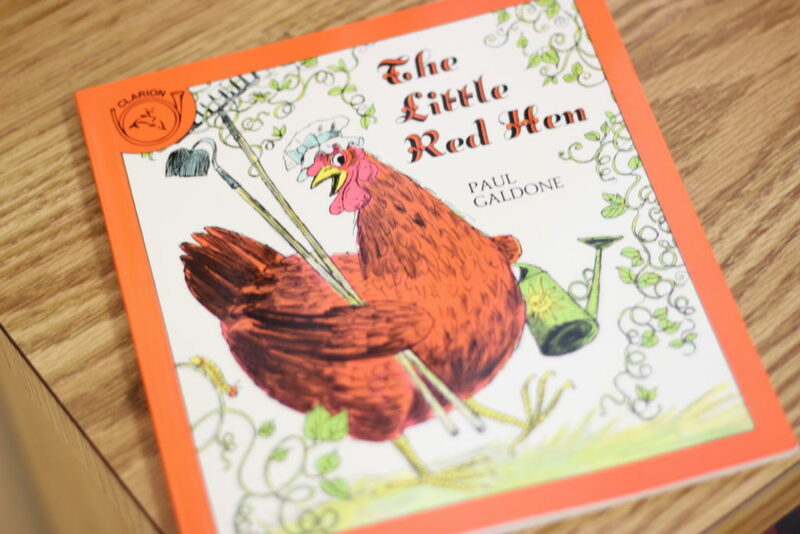 Each time we read a text to the students they are able to imagine, predict, connect, and fall in love with the book! Close reading allows an opportunity for students to really hear/see a text more than just a quick read. 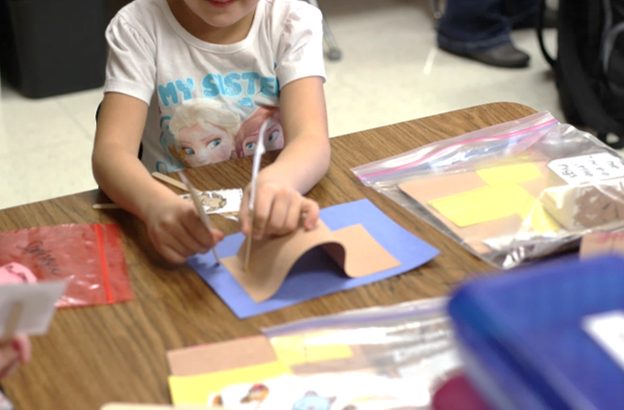 Instead… with close reading they get to hear the text more than once and really learn new tidbits each read through! This is one of the most common comments I get when it comes to close reading. For some reason we have this idea that it’s BORING to read/hear a text more than once. However, that just isn’t the case! The students have the chance to be invested in a close read and they ENJOY hearing the text more than once. 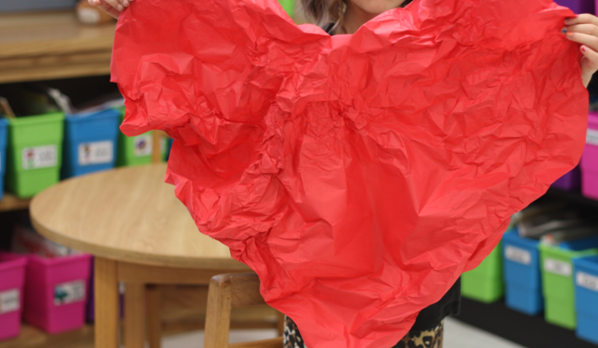 For that second part… there’s no way for teachers not to fall in love with close reading so they will be far from bored! 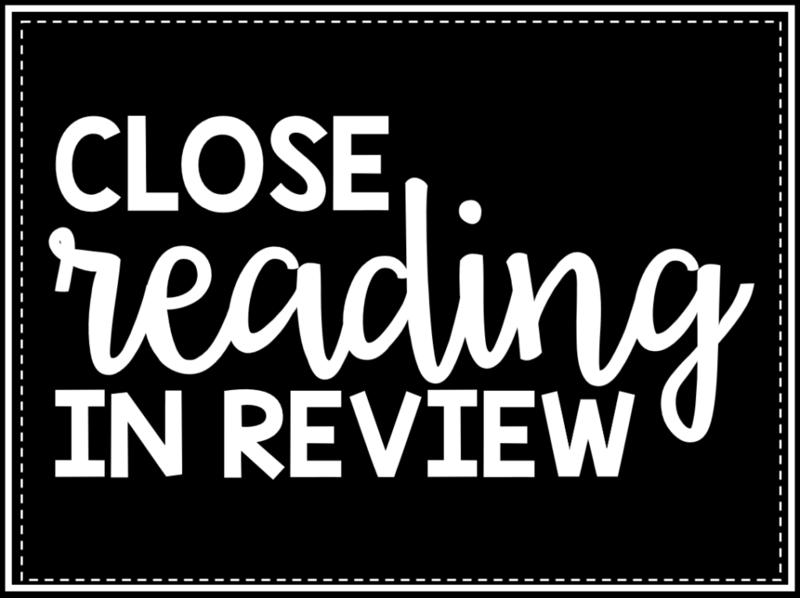 So what exactly is a close read and how does it look in your classroom? Close reading… is not a change to what you teach- just how you teach it! That last bullet point is one of the most to remember! You do NOT have to completely change what you already teach (style or curriculum) in order to implement close reading in your classroom. You instead simply just change HOW you teach it! 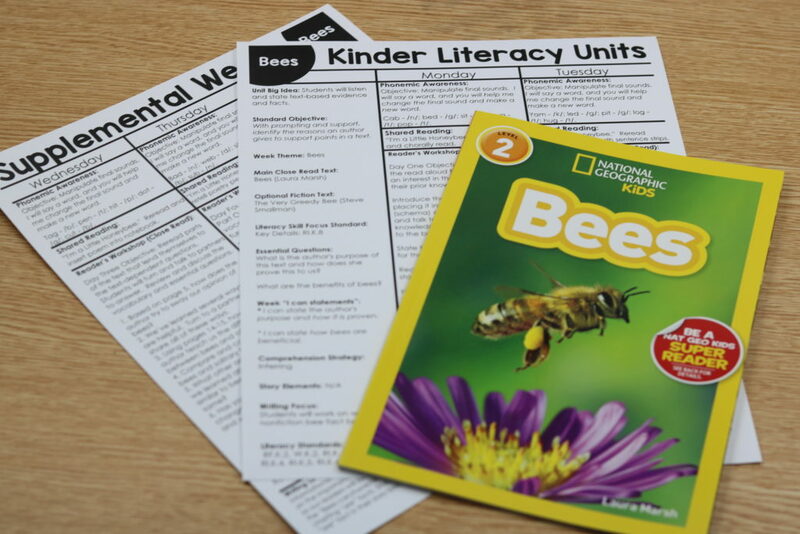 For example, if you’re stuck in a “big box” curriculum you can just change up how many times you read the required text and add in a focus on vocabulary and text dependent questions! Just remember the following if you start to get the “teaching sweats” when it comes to close reads. *A close read is simply taking a REALLY good text and expanding the instruction over a week. 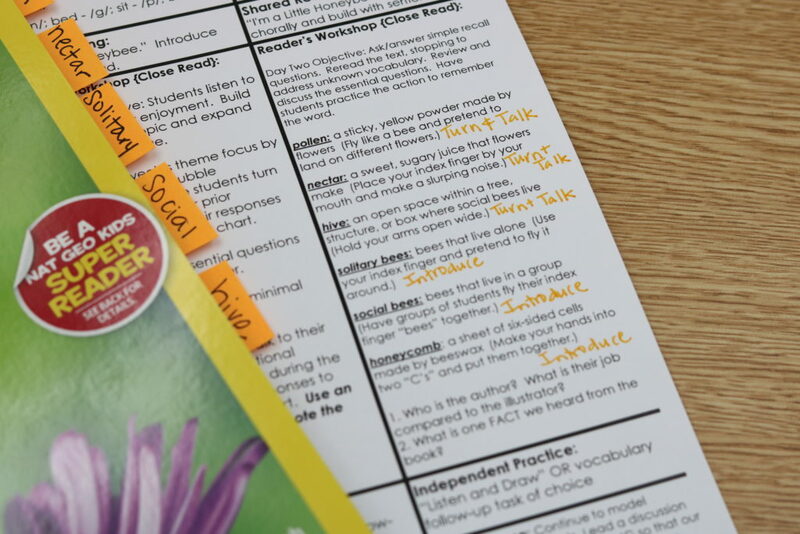 *Close reads can be for those with or without a big box curriculum. I want you to look at the above book cover for ten seconds and then give one giant scroll. Alright, thanks for that! Those ten seconds I had you stare at the book cover is about the same amount of time we show our students the cover of our book before we open it and start reading! Now let me ask you some questions about that book cover. Ps. No cheating! 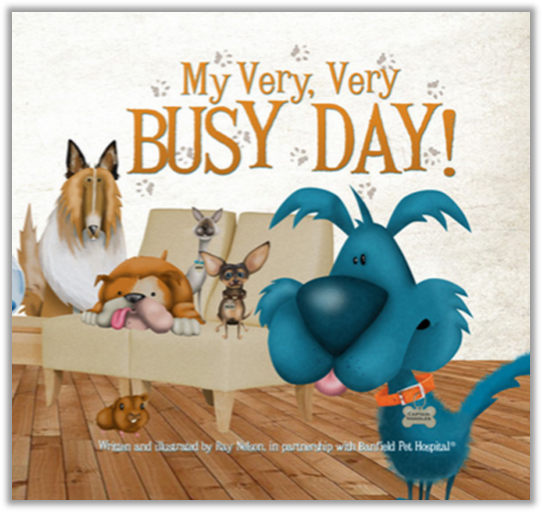 Can you tell me how many dogs were on the cover? What color were the dogs? Were there more big dogs or small dogs? Which dog is the main character? However, let’s break this scenario down more on a serious level! Think about our students with lower language skills, ELL, those that struggle with attending to the learning at hand, or even those that can tend to ‘overthink’ a particular subject matter (aka the kiddos that will still be thinking about what they saw on the cover because it reminds them of their own favorite blue pet so much so that they really didn’t listen to any of the other pages). I’m sure you can connect a student (or multiple) to each of those categories! When we read a text ONE TIME it just doesn’t allow for all of those students to gain the knowledge that they should! It’s basically like showing them the book for 10 seconds and then placing it on the shelf! Now study this book cover longer. Can you answer all of the questions now? This is just like close reading… the more we EXPOSE the students to the text…. the more they will RETAIN and thus… GAIN KNOWLEDGE! 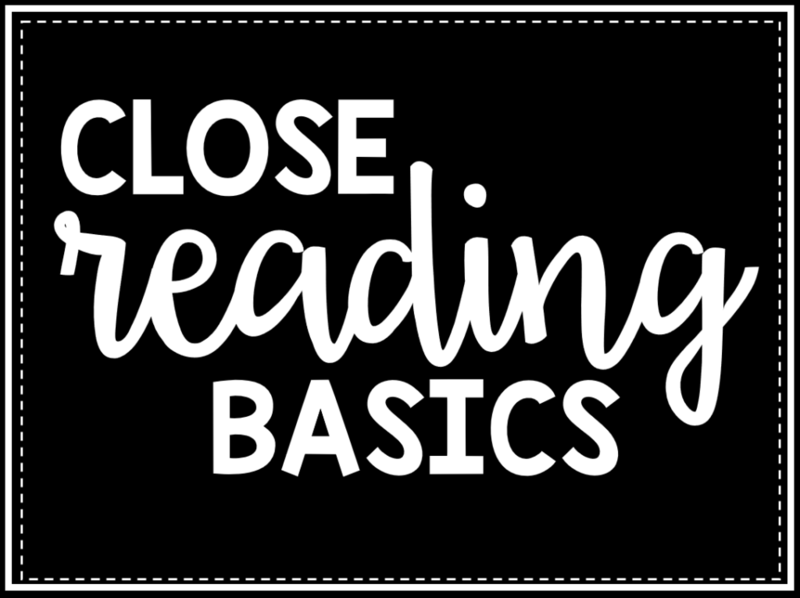 So, let’s talk about the big deal(s) when it comes to close reading! 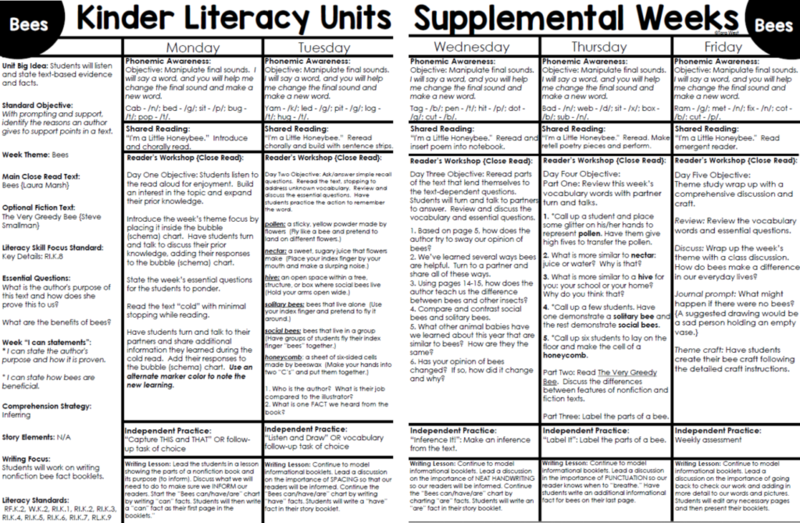 I have this close reading planning sheet that you can use to plan out the close read! Click **HERE** to download the freebie planning sheet! The good thing though is that close reads can cover SO many standards that it is generally not hard at all to follow the standards set forth by your district or big box curriculum program! A close read covers key details, retell, characters, setting, problem, solution, unknown words, illustrations, compare/contrasting, and so MUCH more! So this is for sure my FAVORITE of the bullet points! Picking texts??? Yes! What teacher doesn’t have an entire arsenal of favorite texts? The only tricky part of choosing a mentor text is just to make sure it truly aligns to your focus standard! You know we have a few favorites that aren’t real meaty… you will for sure want a meaty text for a close read. No it doesn’t need to be LONG but needs to have enough of a story-line to be able to ask thought provoking questions. 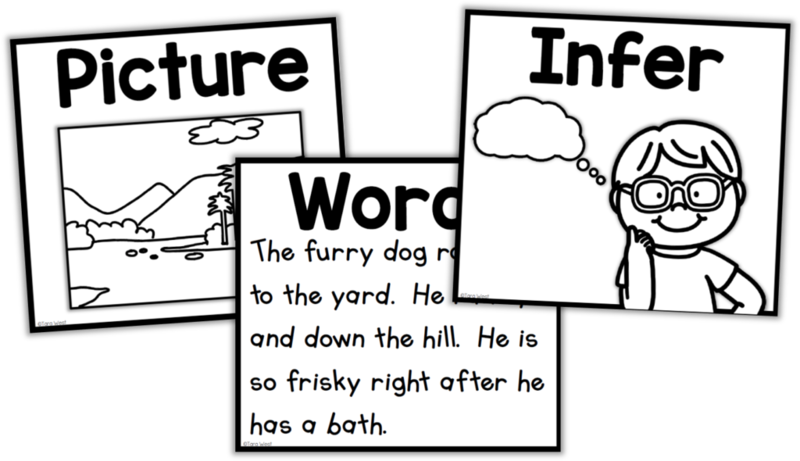 Also, don’t forget those rich vocabulary words you’ll want your text to contain! I actually have an entire post about text complexity **HERE** if you’d like to read up more on that! Writing the essential questions for your close read will be the most difficult part in my opinion! For my close reads I prefer to teach TWO essential questions! I like a skill-based essential question (aka an essential question that will spiral back to that focus standard) and then a life-based essential question! As teachers, we are always wanting to make sure our students are not only learning academically in the classroom but also socially! Next, is the meaty part of your close read writing task! 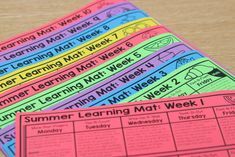 At this stage you will be writing your close read lesson plan using the planner. 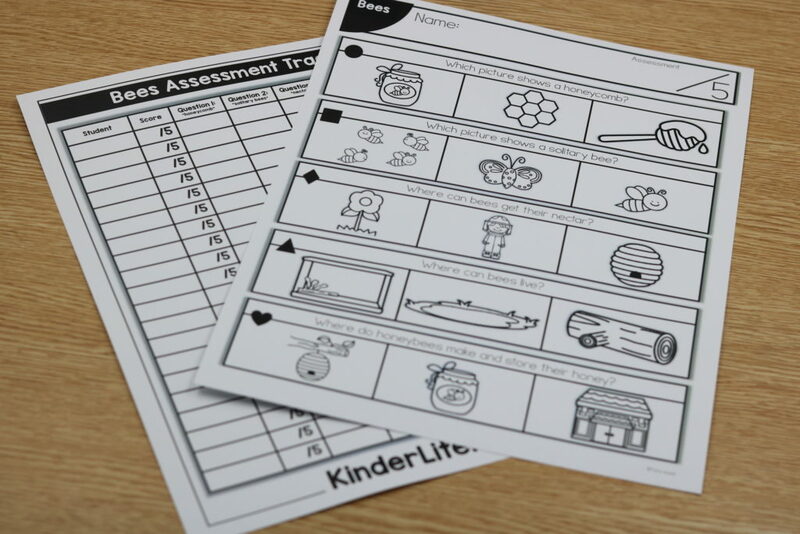 In this stage you will need to choose your rich vocabulary words and write text-dependent questions! You can also throw in some simple recall questions as well! When it comes to choosing your vocabulary words you will quickly start to see some words JUMP off the page at you! You will see words that you know you’ve read over and over before and never thought twice about them being tricky but now you see value in teaching them! 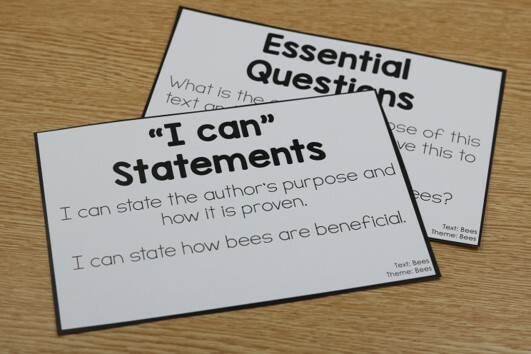 For the text dependent questions you will start to notice that you can use the same type of question stems week after week yet they will still hold their same value! The following stems are excellent “repeaters”. * Reread page ___. What does it mean when it says ___? Use evidence from the text. * What does ___ mean? What makes you think that? * On page ____, what clues do the pictures give us that the words do not? * What time of year is it when the story begins? How do you know? * Why are the words, _____ in different font? Why do you think the author did that? * What evidence from the text shows you that ____ is/was _____? If you’re having the sweats about planning the close read…. then I have another treat for you! This is a second option to the close read planner! I’ve included a filled out one and a blank template for you! 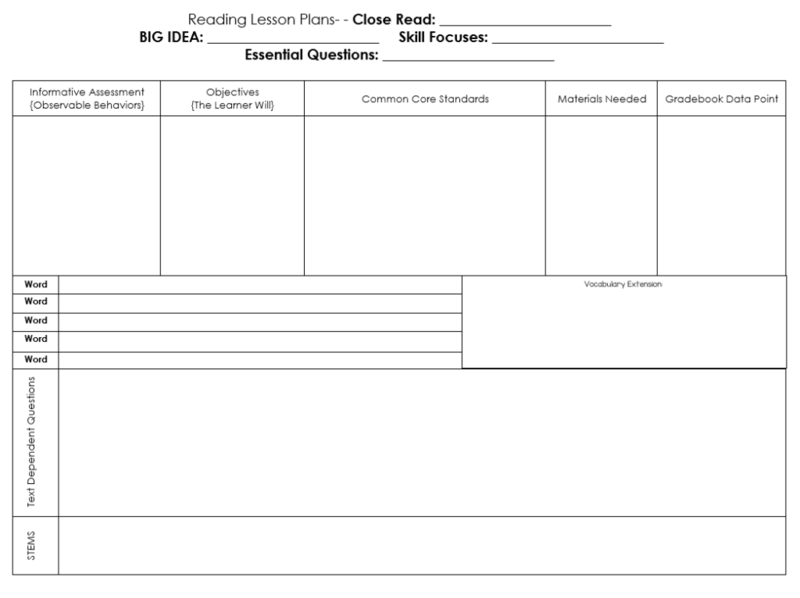 You can download this freebie close read planner **HERE**. The last bullet is to simply TEACH all of the hard work you planned out! This of course can arguably be the best part because you get to see all of those LIGHT BULB moments! What’s not to love about that? 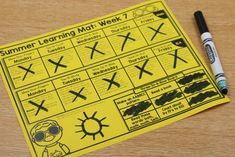 The lesson length can really vary and as I break down each day of the close read week you’ll see how some days need more time and others need less! Woo. Take a breath. You just made it through the first part of this blog post! I hope you now understand what a close read is, the benefits of a close read, and how to PLAN out a close read. 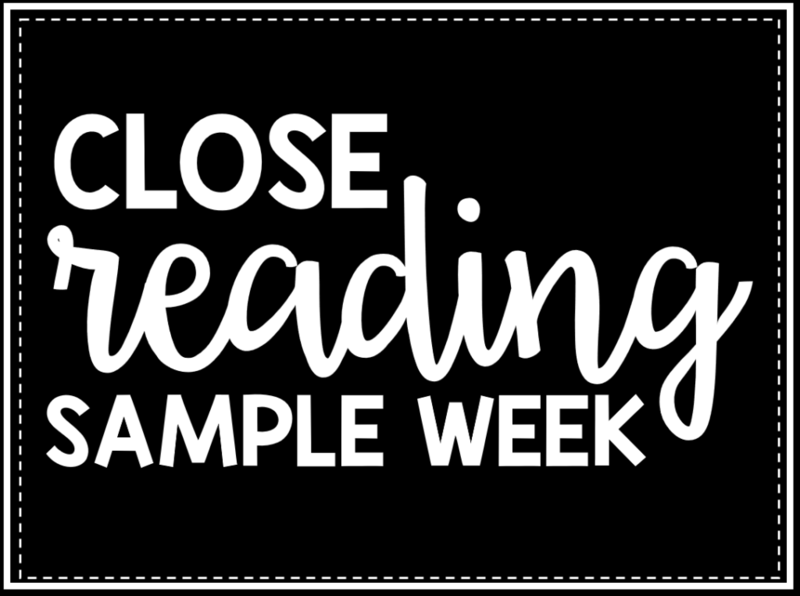 Up next I will walk you through a sample close read week! 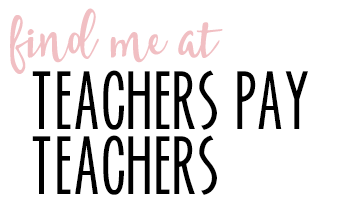 As I walk you through a sample close read week I will be doing so with a FREE close read lesson plan which can be found in my shop or **HERE** Now here is a little tidbit. You see I was that teacher up there ^ the one planning out all of my close reads (along with my team) each week. But they are hard work. 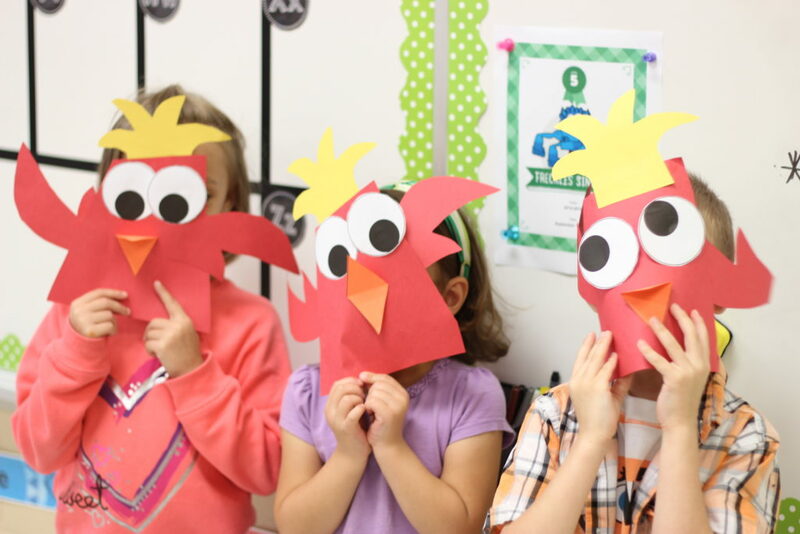 So, I made it my mission to write close read lesson plans so that YOU wouldn’t have to! 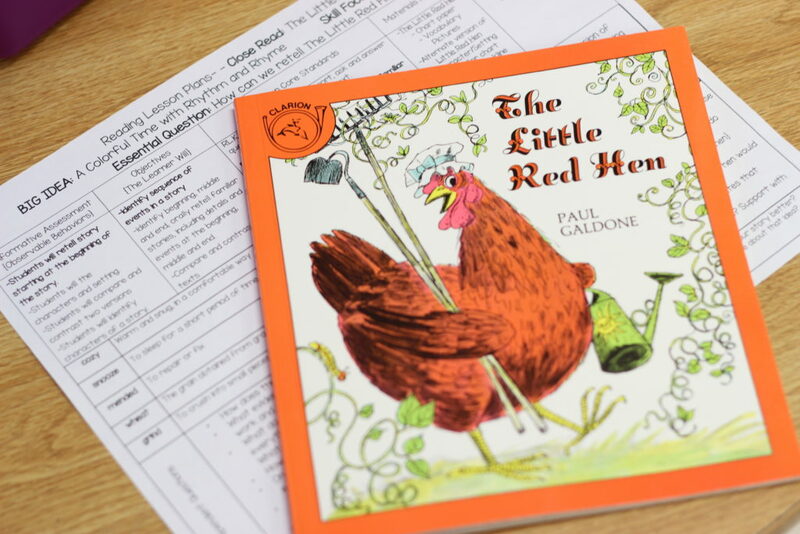 You could simply read over the plans, gather the mentor texts, print the material and TEACH! I have close read lesson plans all typed up and ready for Pre-K through second grade! So, let’s get started! 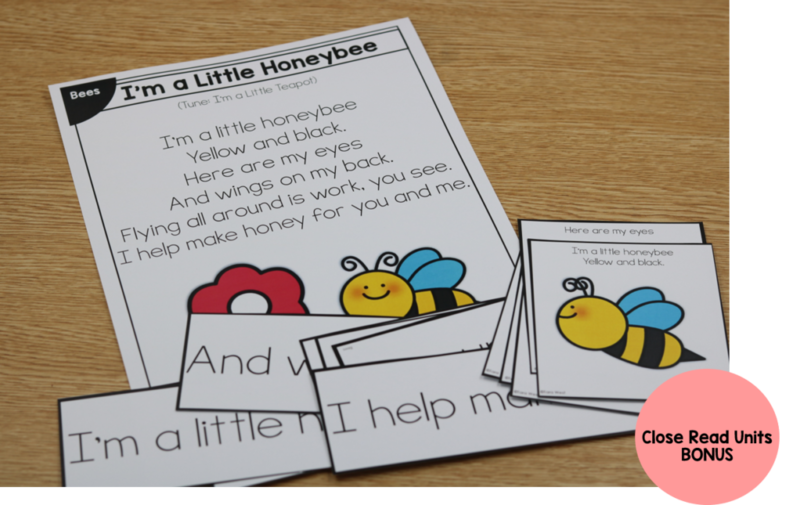 Below I will walk you through a sample close read week using the freebie Bees close read lesson plan! Day One Objective: Students listen to the read aloud for enjoyment. 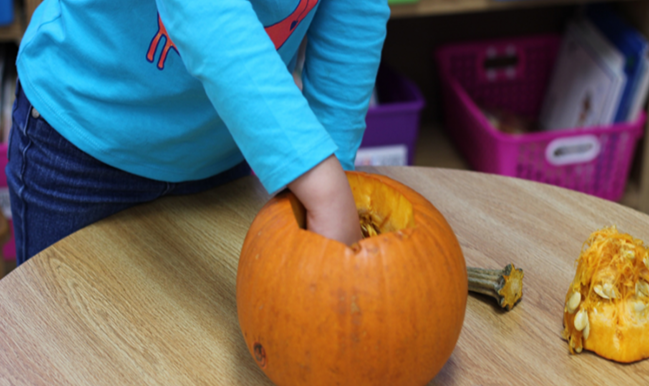 Build an interest in the topic and expand their prior knowledge. Introduce the week’s theme focus by placing it inside the bubble (schema) chart. 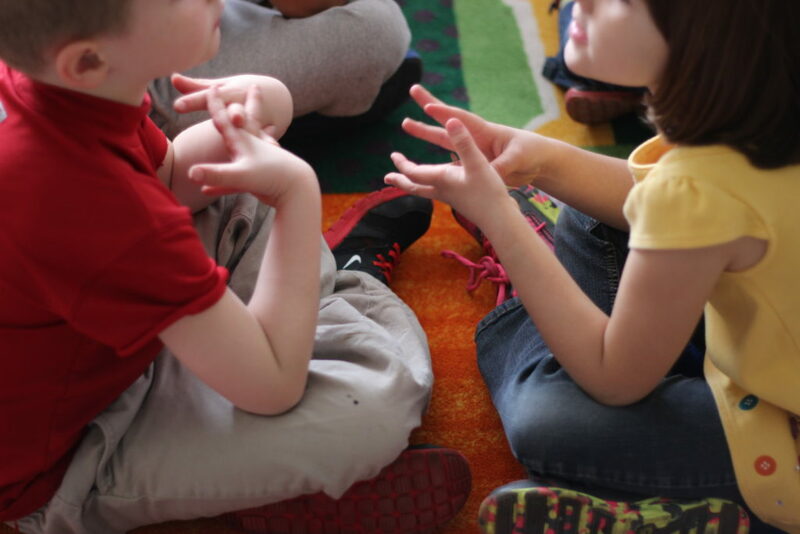 Have students turn and talk to discuss their prior knowledge, adding their responses to the bubble (schema) chart. State the week’s essential questions for the students to ponder. Read the text “cold” with minimal stopping while reading. Have students turn and talk to their partners and share additional information they learned during the cold read. Add their responses to the bubble (schema) chart. 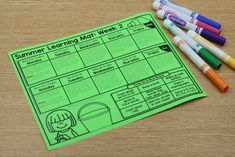 Use an alternate marker color to note the new learning. 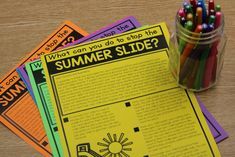 On day 1 your mission is to introduce the theme (with excitement of course), build on their prior knowledge (using a schema chart), read the text COLD, and then finally follow-up with their NEW knowledge. Below is a sample schema/bubble chart that would have charted prior knowledge on it. After reading the text COLD (no stopping) you will have students turn and share with their partners new knowledge! 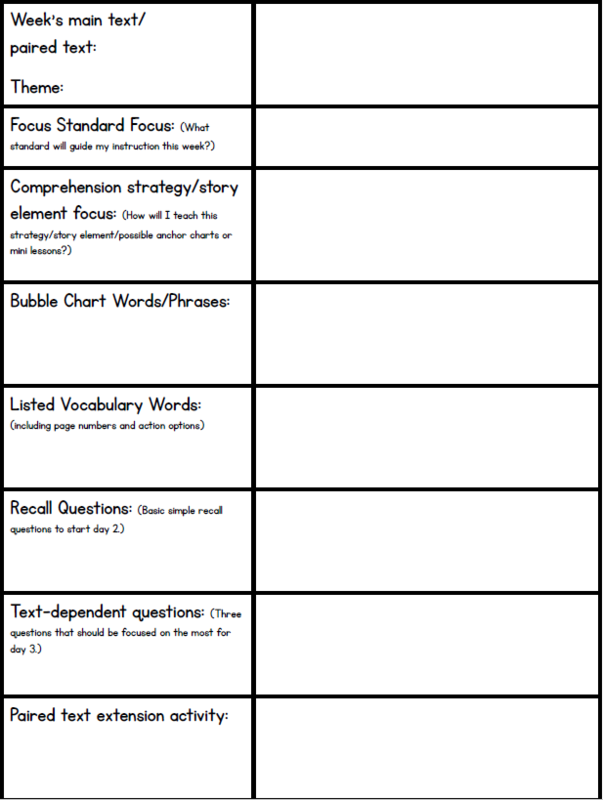 Below is a sample schema/bubble chart that shows the new learning! You will quickly notice that new knowledge goes ways deeper than surface level recall information. Their new knowledge is very FACTUAL which is what we want! You can also do a more traditional schema chart if that is what you prefer over the bubble chart! Again, if you choose to use my close read units you will get these additional bonuses like follow-up sheets and a matching POEM! Day Two Objective: Ask/answer simple recall questions. Reread the text, stopping to address unknown vocabulary. 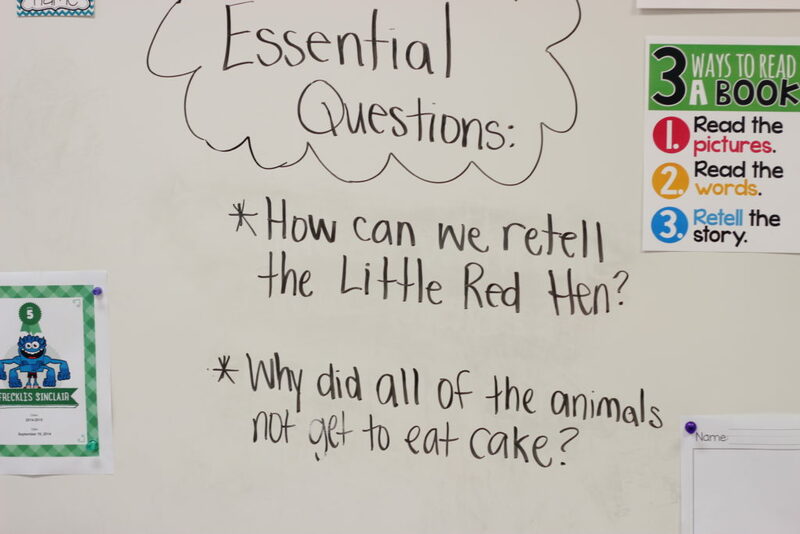 Review and discuss the essential questions. Have students practice the action to remember the word. 1. Who is the author? What is their job compared to the illustrator? 2. What is one FACT we heard from the book? •Reread passage. Ask if the students hear any unknown words. •Reread text and state to the students that you hear a tricky word (for even you). •Lead students through the unknown word in a guided way. When we teach the close read vocabulary words we will want our students to eventually take that same type of routine of discovering the unknown words into their independent reading! That’s why we want to teach them STRATEGIES for tackling unknown words! When they come to an unknown word in the close read (or their independent read book) what can they try? Well, they can use the picture to assist in discovering the unknown words. They can also use the words to see if the unknown word is explained. If those two do not work then they will have to infer that unknown word! Next, I’d like to walk you through a sample vocabulary word from the close read! 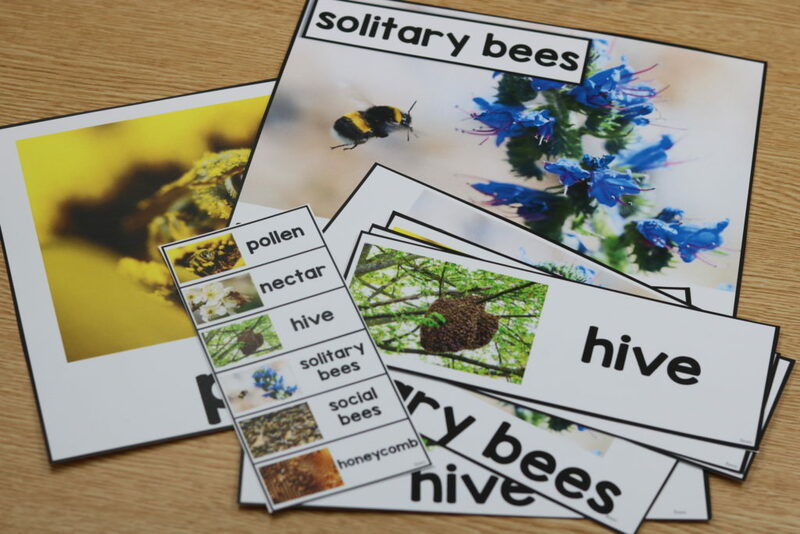 For the bee close read the word ‘pollen’ is one of the unknown vocabulary words! Here is a sample way to teach this unknown word. 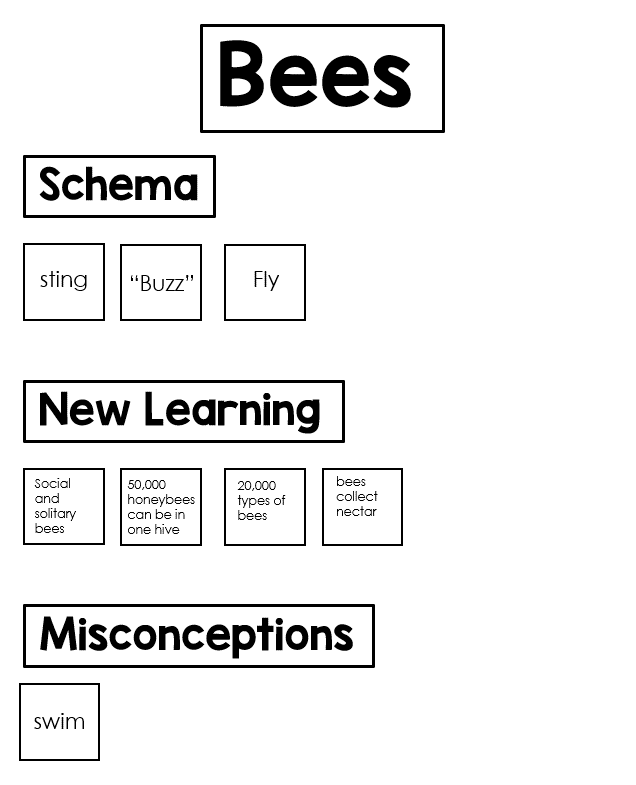 “Friends, listen to this page from our Bees text. When a bee lands on a flower, the flower’s pollen rubs off on the bee. The pollen sticks to tiny hairs on the bee’s body. 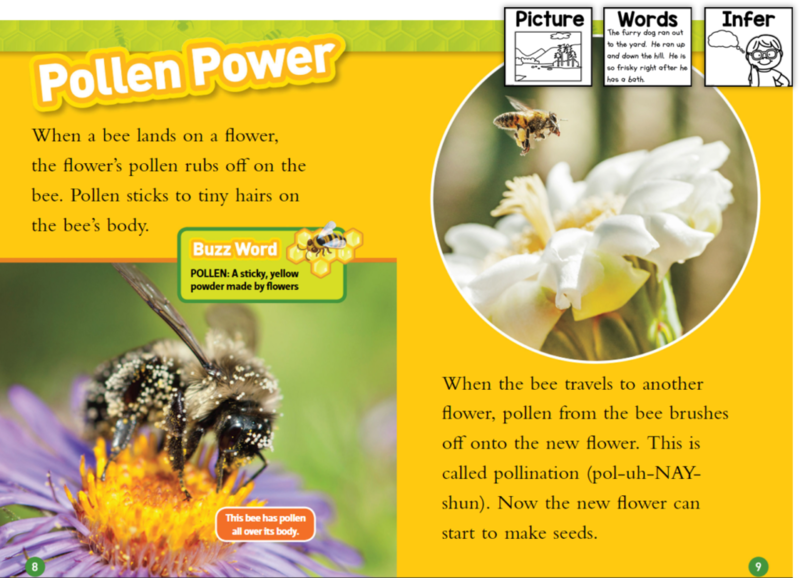 The word pollen is one of our words this week. Listen again as I read that part again. I want you to see if the words can help us understand the word pollen better. What did you hear in the words? Yes, I’m not sure if the words helped us! Now let’s try the picture. This caption says, This bee has pollen all over its body. 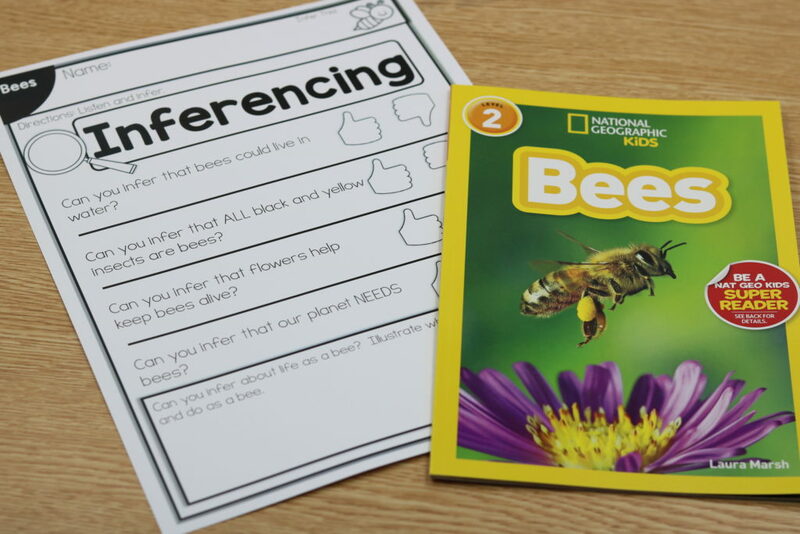 I want you to turn to your partner and tell them what you think pollen might be or look like using this picture within our text. As you can see in that sample word we will walk the students through discovering the meaning of the unknown word using the strategies! Below is a teaching tidbit for when you’re on day 2 of the close read! Simply flag the unknown words so you know when they’ll pop up in the text and you won’t accidentally read past them! It’s also important that if using my close read lesson plans you decide which of the words will be turn & talks and which will be words you simply just state to the students! 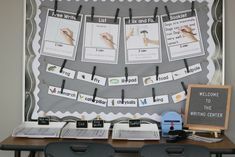 This helps with the time of the lesson and lowers the frustration level with the students! There will be some words that just make sense for us to “teach” them and not do a “What do you think this word means” type of turn and talk! You can note which words you’d like to turn and talk to in your plans! Another teaching tidbit is to use digital e-books on day 2 of the close read! This will allow the students an opportunity to see the pictures betters and the other text features! Kindle e readers are great but even better is EPIC because it’s FREE!!!! 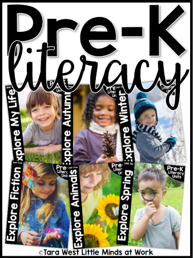 All of the nonfiction readers can be found on EPIC along with several fiction texts too! Day Three Objective: Reread parts of the text that lend themselves to the text-dependent questions. Students will turn and talk to partners to answer. Review and discuss the vocabulary and essential questions. 1. 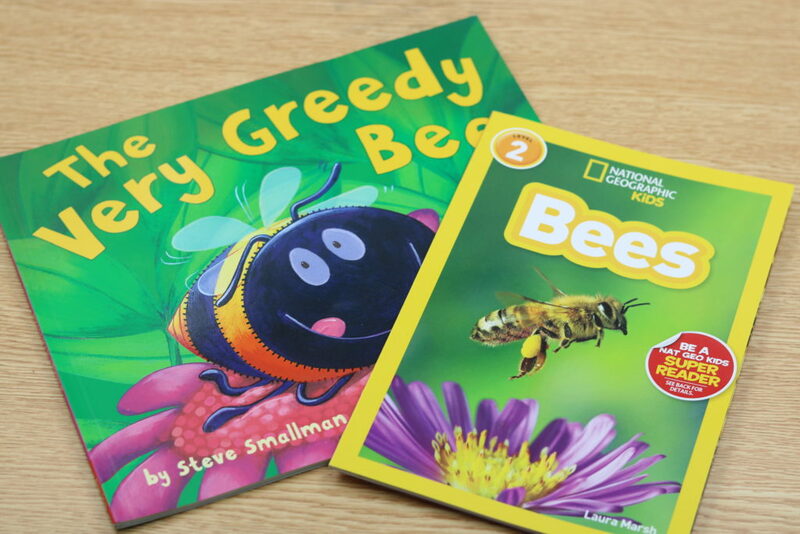 Based on page 5, how does the author try to sway our opinion of bees? 2. 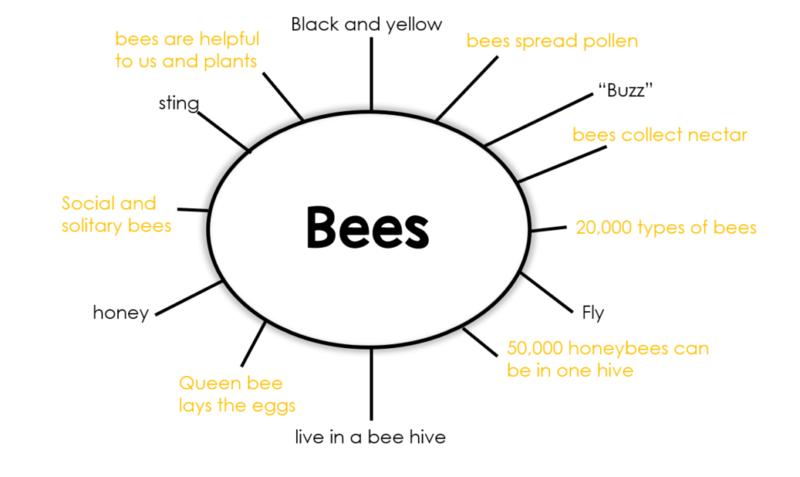 We’ve learned several ways bees are helpful. Turn to a partner and share all of these ways. 3. 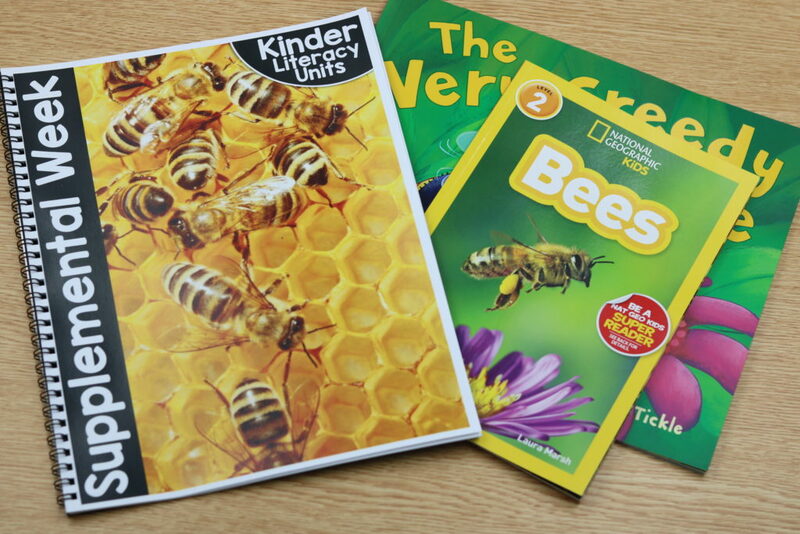 Using pages 14-15, how does the author teach us the difference between bees and other insects? 4. Compare and contrast social bees and solitary bees. 5. What other animal babies have we learned about this year that are similar to bees? How are they the same? 6. Has your opinion of bees changed? If so, how did it change and why? Day three is ALL about those text-dependent questions! 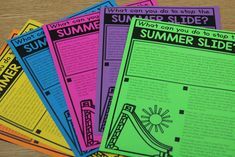 On day 3 we will really want to make sure that students are using the actual text to answer the questions instead of their prior knowledge or “here say” knowledge! On this day we want to make sure we ask students for EVIDENCE from within the book and for them to PROVE their answers using the text! For example, we might ask… How do you know that? What did the text say about that? Can you show me in the text where I might prove that? 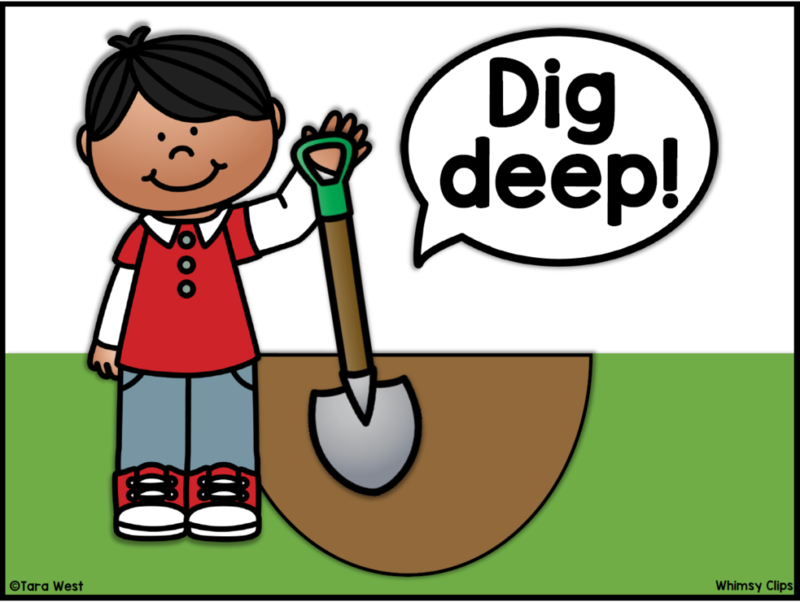 Day three is all about getting students to DIG DEEP in their thinking! You can also display this poster in your classroom on day three to remind students to really dig deep when answering the questions! Download the freebie poster **HERE**. 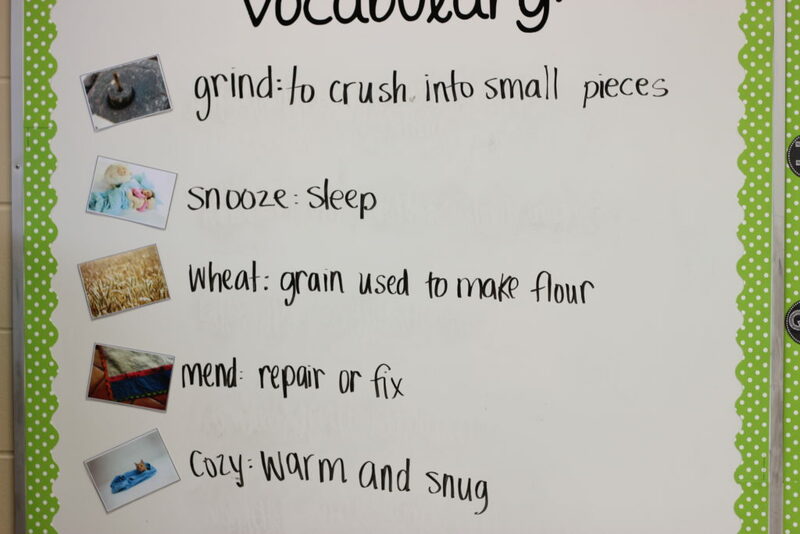 Part One: Review this week’s vocabulary words with partner turn and talks. 1. 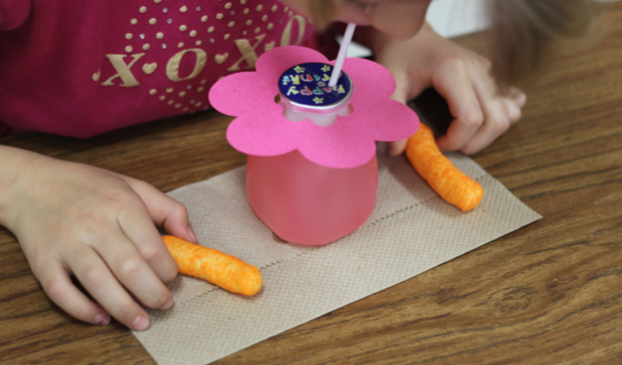 *Call up a student and place some glitter on his/her hands to represent pollen. Have them give high fives to transfer the pollen. 2. What is more similar to nectar: juice or water? Why is that? 3. What is more similar to a hive for you: your school or your home? Why do you think that? 4. *Call up a few students. Have one demonstrate a solitary bee and the rest demonstrate social bees. 5. *Call up six students to lay on the floor and make the cell of a honeycomb. Part Two: Read The Very Greedy Bee. 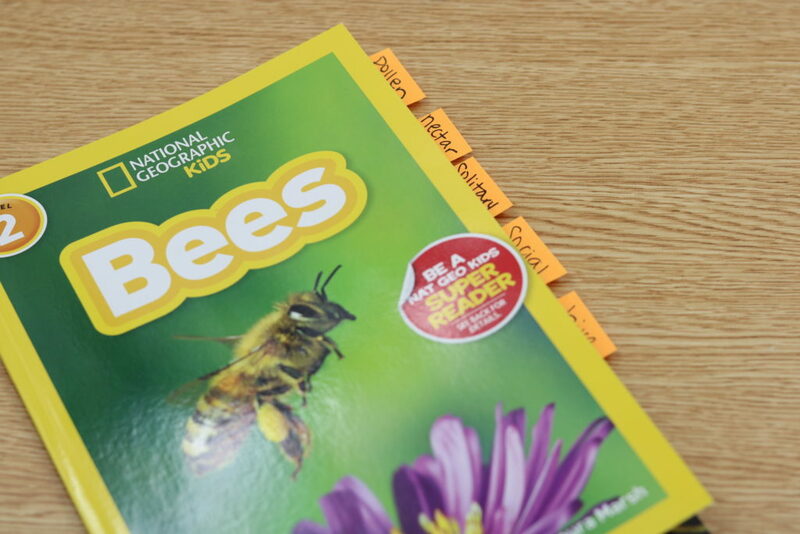 Discuss the differences between features of nonfiction and fiction texts. 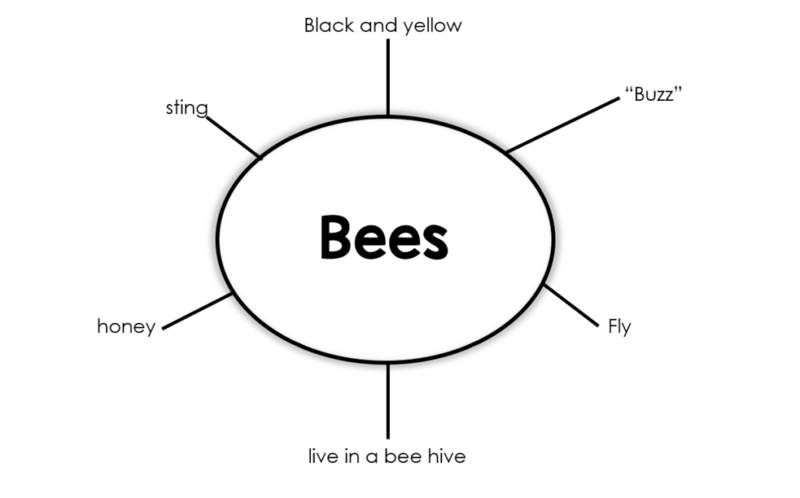 Part Three: Label the parts of a bee. The big idea of day four is to make connections to the vocabulary words and make connections with a paired mentor text! If you are using my close reads I will give you ideas for a paired mentor text! However, those are merely suggestion paired texts and you can easily swap them with something you have on hand! Theme study wrap up with a comprehensive discussion and craft. Review: Review the vocabulary words and essential questions. 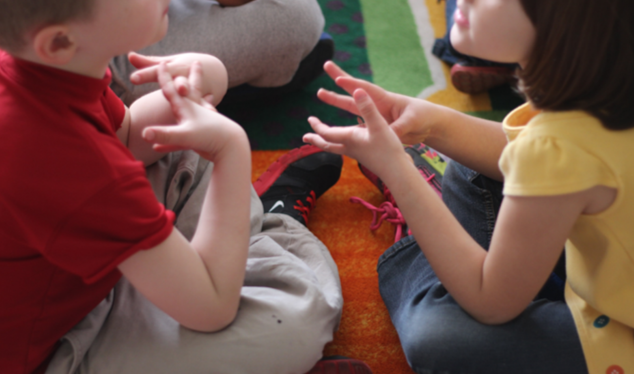 Discuss: Wrap up the week’s theme with a class discussion. How do bees make a difference in our everyday lives? 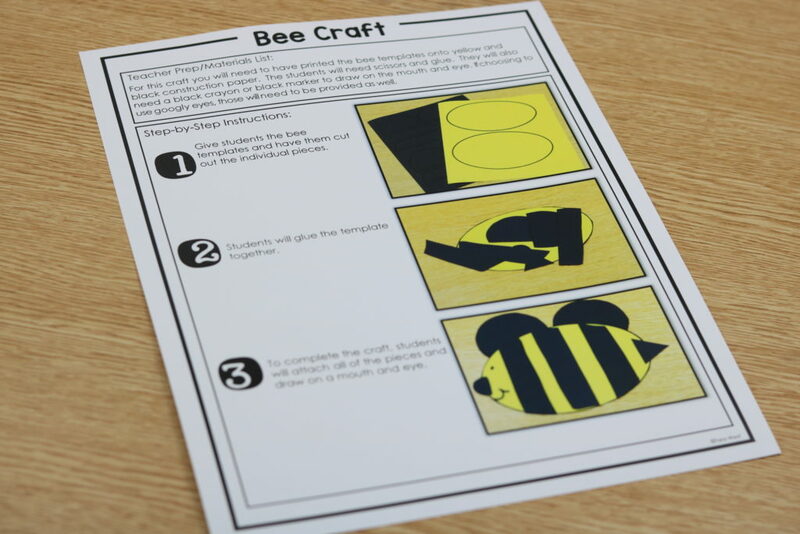 Theme craft: Have students create their bee craft following the detailed craft instructions. Day 5 is all about wrapping up the week! 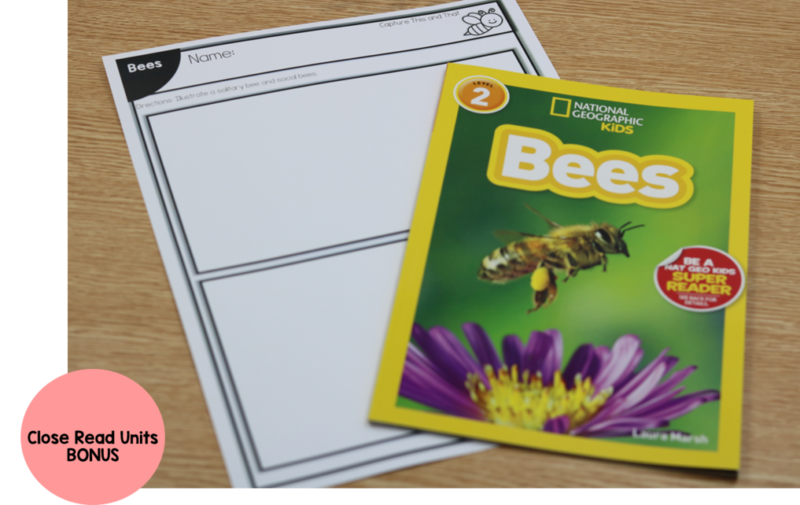 The students will be able to answer the essential questions, state an understanding of the vocabulary words and state their new knowledge! Thanks so much for making it this far! LOL! 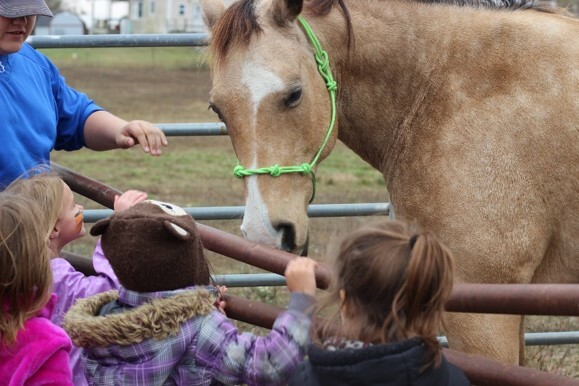 Close reading can be a little scary but once you get the swing of it… it really be once of the BEST things you’ve done for your kiddos and yourself! Here are a couple quotes from close reading k-1 teachers. Did you notice something similar in both of those quotes? Yes, both teachers mentioned close reads opening the the doors for creating a love for reading and life-long learners! 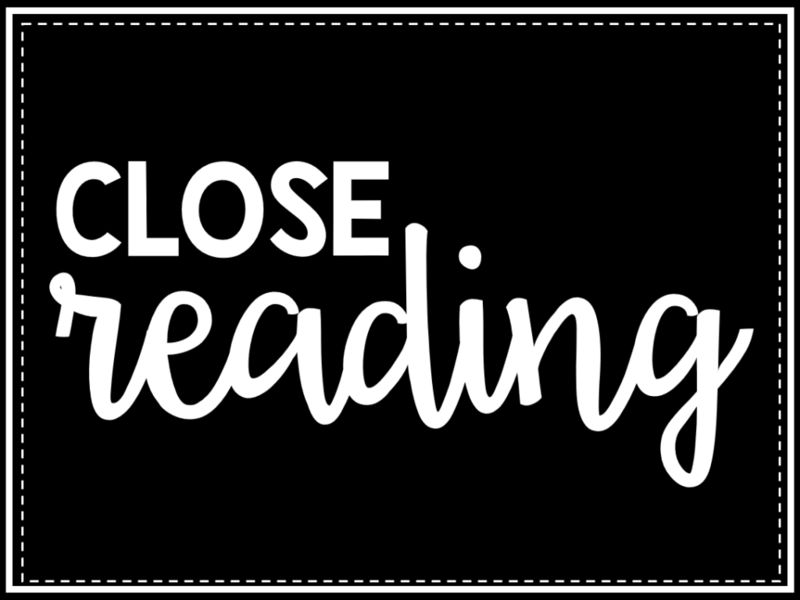 Just remember that when it comes to close reads…. 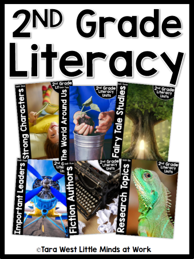 My close reading curriculum is standards-based and will give you material for the ENTIRE school year! 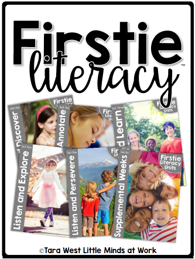 You will have the essential questions, I can statements, book choices, vocabulary words, text dependent questions, assessments, crafts, etc! It’s all there for you! 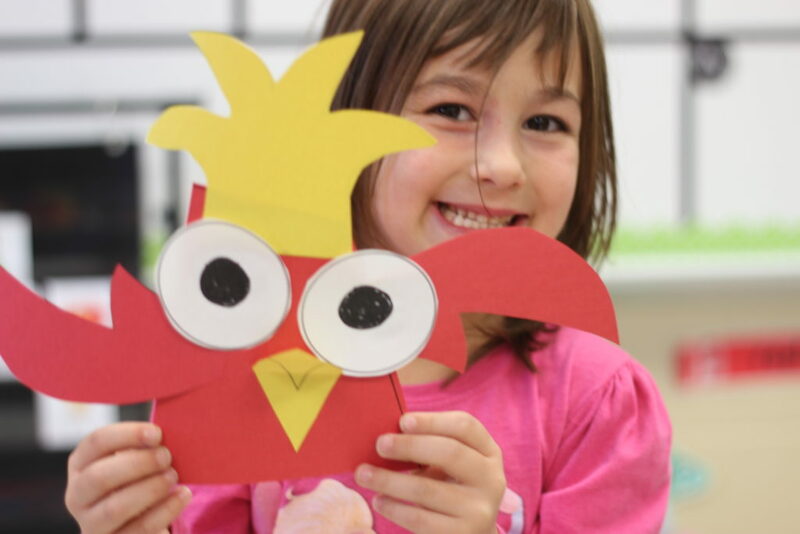 You can click the links or pictures below to view more about the programs including their book lists and skills! 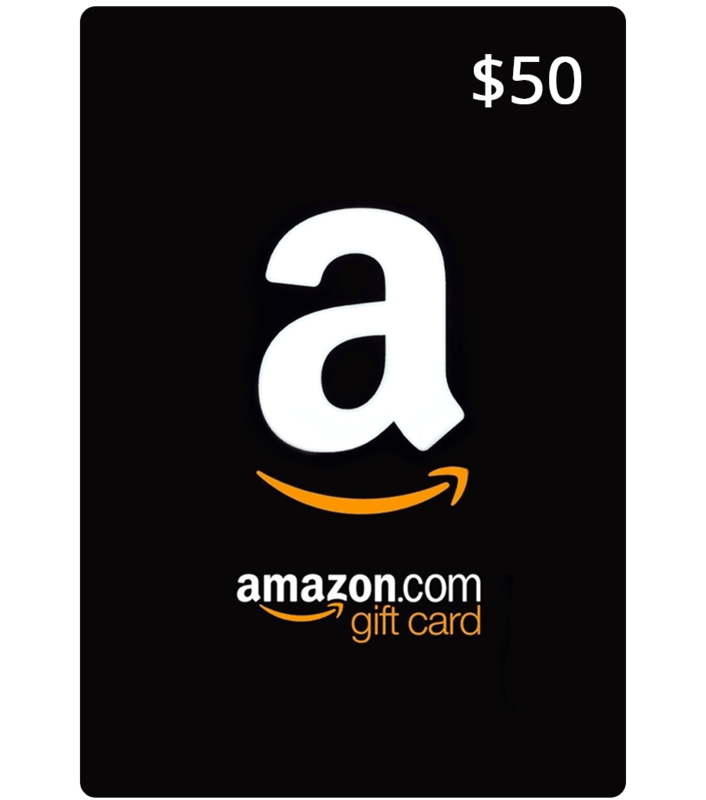 Last but not least is a $50 Amazon gift card giveaway! What better time to snag new mentor texts than with $50 in spending cash? Use the Rafflecopter below or click **HERE** to enter the $50 Amazon gift card giveaway! Thanks so much for stopping in! Please email with any questions you might have! Have a great rest of your week! 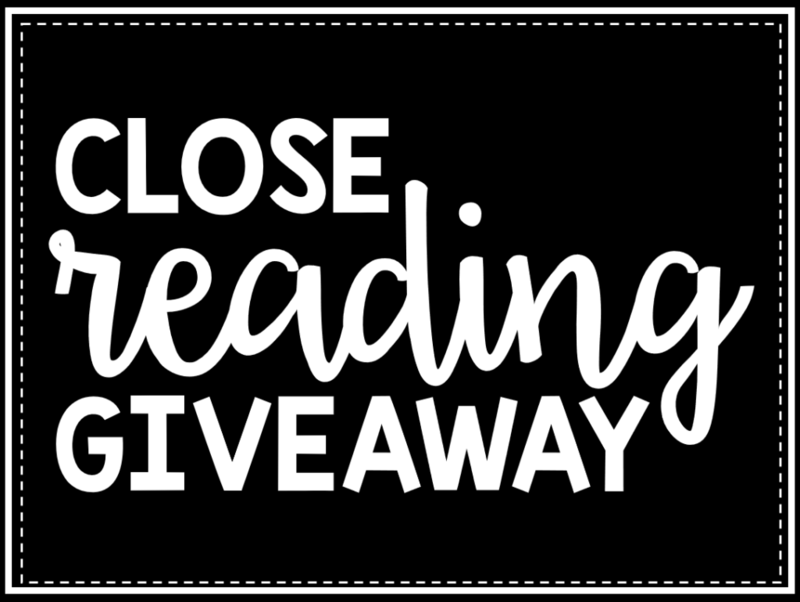 January Step by Step: Close reads, freebies, and more! Tara, Thank you very much! I’ve been wanting to add more to reading. This makes it so much easier. I have your kinderliteracy from a while ago. Is this the same program ? 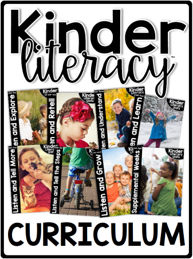 KinderSurvived is the ULTIMATE packet for every kindergarten teacher-- to help you SURVIVE the end of the year! This packet includes 5 custom written books, I Knew You Could close read week, a week of math review lessons/activities/printables, a week of phonics review lessons/activities/printables, memory book, EOY ELA assessment, EOY Math assessment, parent assessment notes, independent packet for assessment time, summer learning 'fridge tear-offs, EOY awards, promoted to first awards, EOY craft, grade-level rotation activities, EOY gift tags, and SO MUCH MORE!!! !